LynchburgHomeschool.com and affiliated social media presence have served homeschool families and organizations in the Lynchburg region of Virginia since 2006. 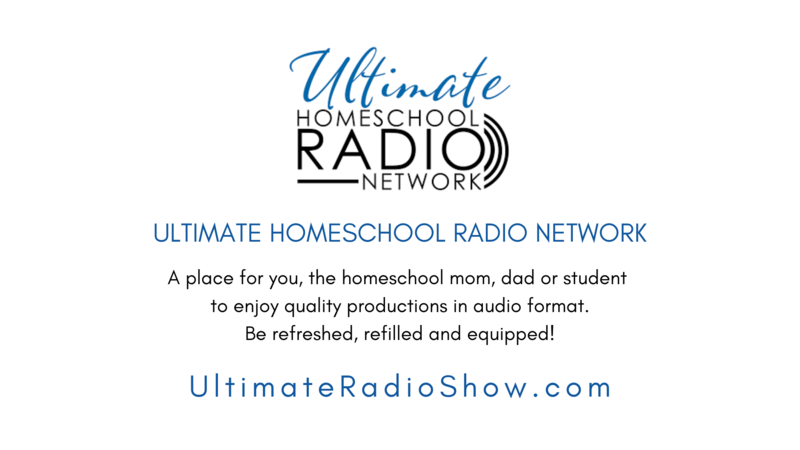 The LynchburgHomeschool.com mission is simple: Connect local homeschool families to each other… and to groups, organizations, activities, and other resources and information for enhancing their children’s home education. Many inquiries are received and, unfortunately, cannot be responded to individually, so a Frequently Asked Questions webpage is offered to address the most popular inquiry topics. Thank you for reviewing our FAQ page PRIOR TO making further inquiries! 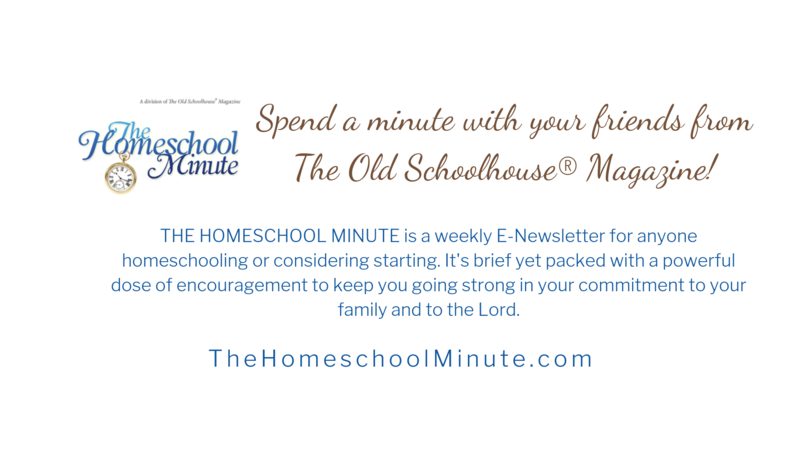 Enter your email address to follow Lynchburg Homeschool and receive notifications of new posts by email. Local Homeschool Stats from Virginia Dept. of Ed.